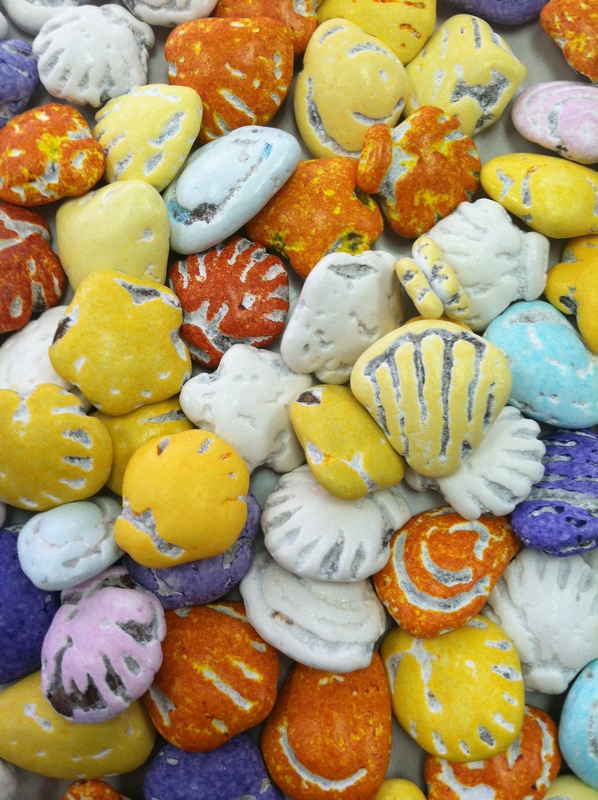 Our milk chocolate sea shells are colorful and designed to look like real sea shells. They have a crunchy shell and a milk creamy center. They are a fun way to celebrate your special day! 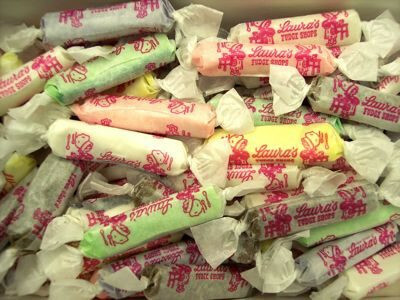 You can use them for your wedding favors, in your candy bar or even lay them out at your dessert table. If you have any questions please contact us by calling us at 609-729-1555 or by e-mailing us at laura@laurafudge.com Please remember when ordering the Shells in the heat they might melt.